Kalka is a small town in Panchkula District of Haryana. It connects Chandigarh to Shimla Via National Highway 22. 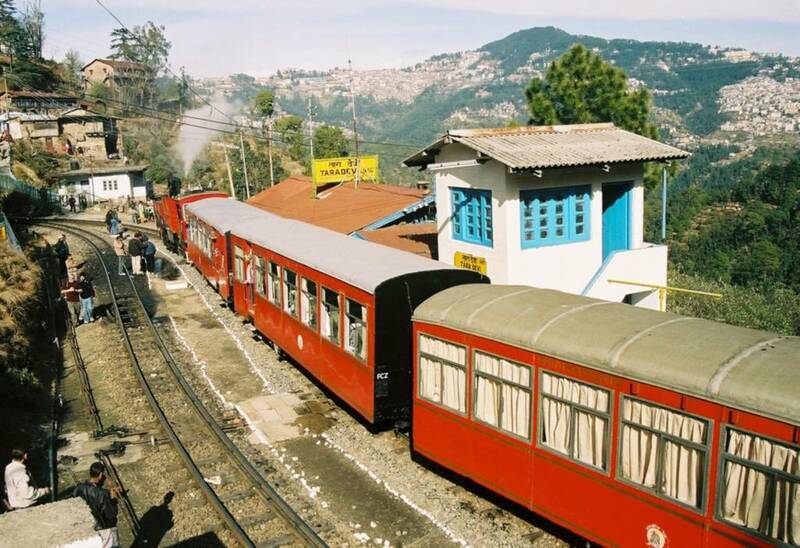 The Kalka Shimla Toy Train originates from Kalka. Some of the major Tourist Destinations in Kalka are Kali Mata Temple, Shri Balaji Temple, Pinjore Garden. Shimla is the capital city of Himanchal Pradesh and is undoubtedly the best and most visited Hill Station of Himanchal Pradesh. 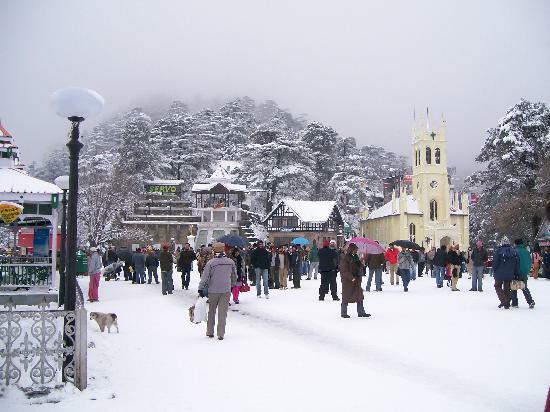 During the British Rule, Shimla used to be Summer Capital of India. Shimla has also been a destination for Bollywood Movies in the past and in recent times. Some scenes of Aamir Khan’s Blockbuster ‘3 Idiots’ were shot in Chail Palace near Shimla. 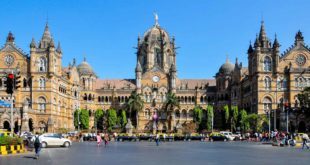 Some of the major places to visit in Shimla are Mall Road, Chail Palace, The Ridge, Baijnath Temple, Summer Hill & Christ Church. The Kalka Shimla Train Route runs on a 2 ft 6 Narrow Gauge line and is well known for its serene and beautiful landscapes. 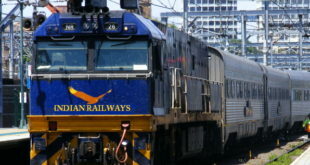 in The Kalka Shimla Railway Route has 107 tunnels out of which 102 are currently in use. This route also has a total of 864 bridges and 919 curves. The Kalka Shimla line is 96.54 km long and was opened for traffic on November 9, 1903. From Kalka the Toy Train passes through 16 Stations to finally reach Shimla. 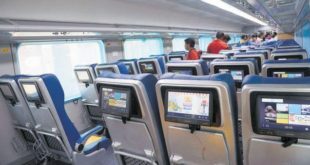 Some of the Important stations are Dharampur, Solan, Kandaghat, Taradevi, Barog, Salogra, Totu (Jutogh), Summerhill and Shimla. 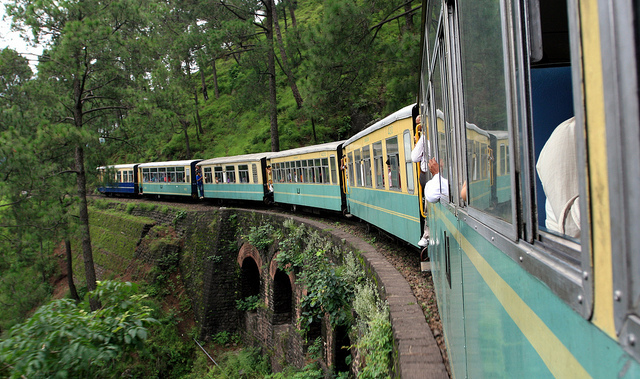 Hope you liked to know about the beautiful Kalka Shimla Toy Train. If you have any queries or feedback, you may leave your comments below.